These Singapore-centric songs cannot be more different from theofficial tunes of this National Day season. 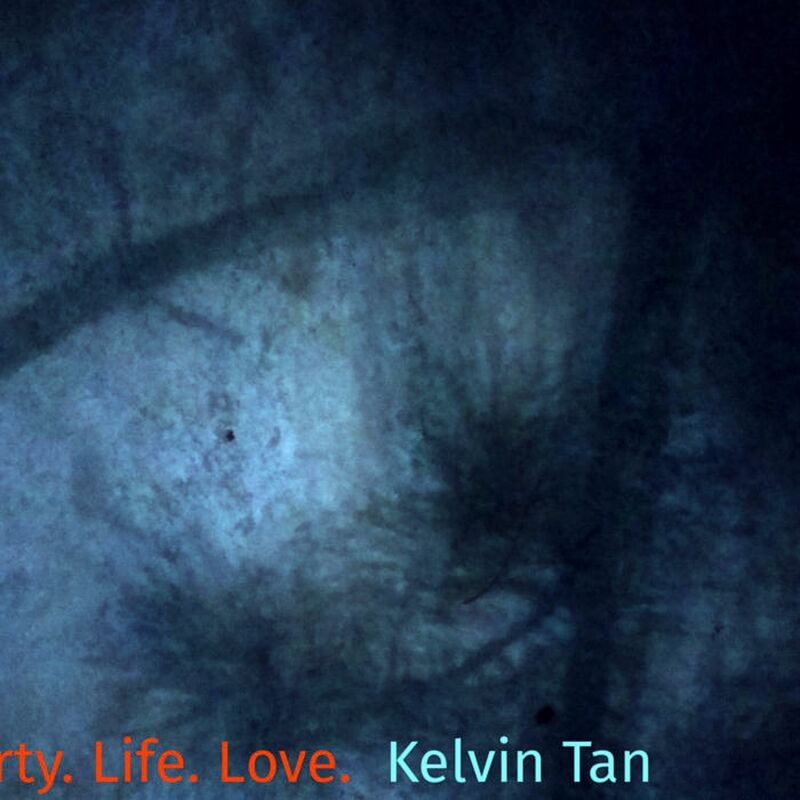 The latest batch of releases by avant-garde singer-songwriter Kelvin Tan contains his usual sonically edgy and conceptually experimental music. The 52-year-old, also known as the guitarist in indie veterans The Oddfellows, is the home-grown alternative scene's most relentless producer of original music every year. This year's crop from him comprises four albums: Where The Real Lions Are - Singapore At 51, The Gold Of Black Folk, Liberty. Life. 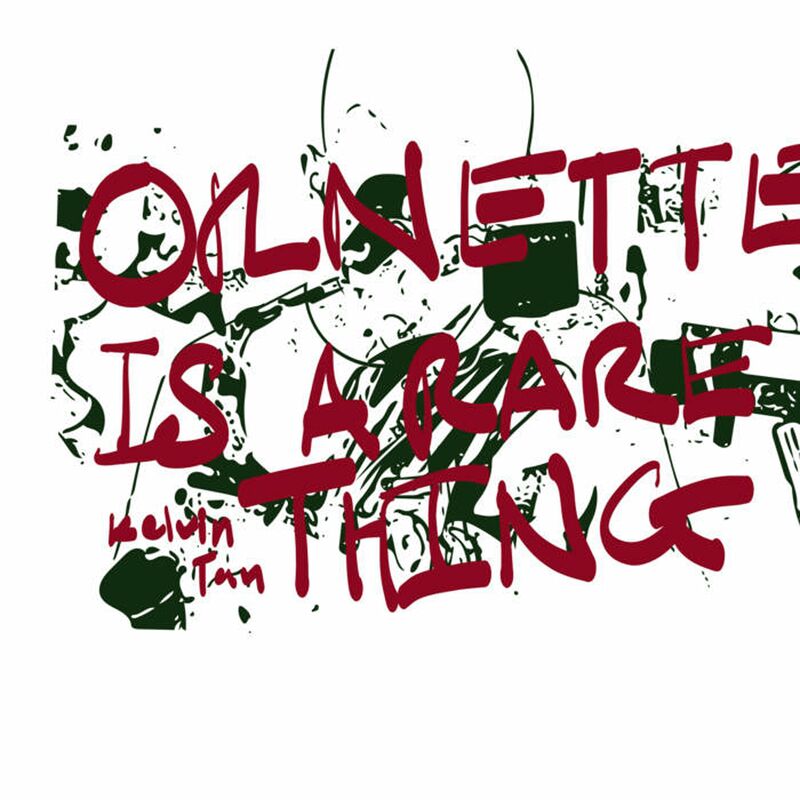 Love., and Ornette Is A Rare Thing. They bring his total tally up to a whopping 140 solo albums in a discography dating back to 1998 (his record stands at 25 albums released simultaneously in 2010). While his prodigious double-digit album output has been reined in, his prodigious creativity is intact. All the songs, ranging in length from two minutes (Lost In Sengkang) to 14 minutes (Improv- Logue), are played by Tan himself on electric and bass guitars and a whole host of effects pedals. The only sounds not coming from him are the drums, played by his regular collaborator Tan Boon Gee. Each album, while rooted in improv jams, has its own distinctive mood, character and colours. Kelvin Tan, who teaches film studies at the Puttnam School of Film at Lasalle College of the Arts, dips into a cornucopia of genres for his free-form noodlings, from rock and blues to jazz and folk. Where The Real Lions Are provides listeners a compelling game of guess-the-popular-local-song amid the improvised jams. The melody from Wu Jiaming's xinyao classic Xiao Ren Wu De Xin Sheng, makes a cameo in the 12-minute Feels Like The East Coast, Approximately. In Boon Gee Loves The Smith Street Cantonese Rice, you hear snatches of modern folk tunes such as Singapura, Sunny Island and Di Tanjong Katong amid buzz-saw, drone guitars. 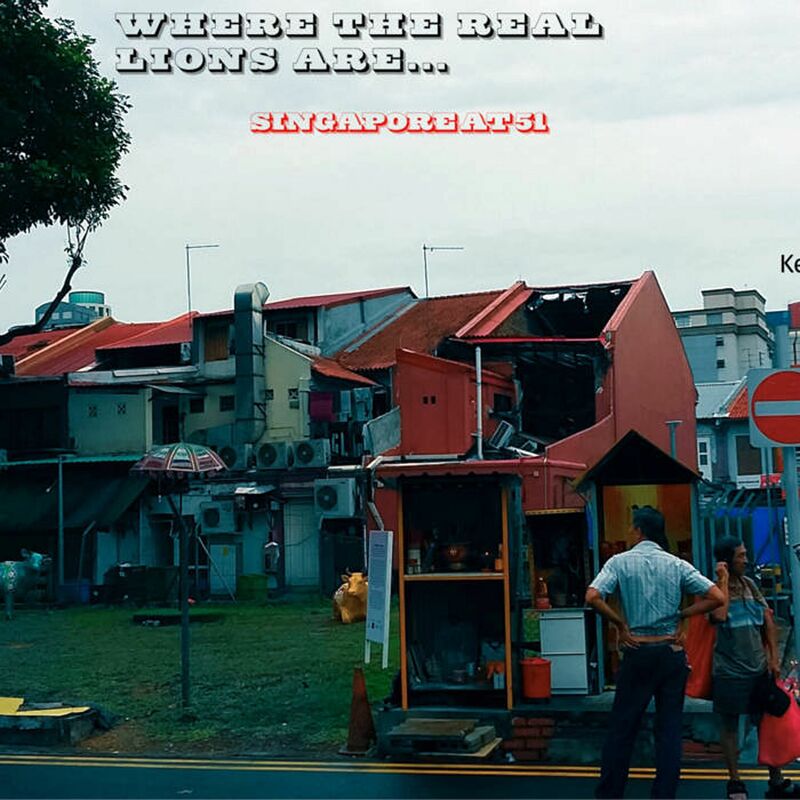 Apparently, Tan was moved to record Where The Real Lions Are after The Oddfellows' performance at the Sing50 concert at the National Stadium last year, an SG50 gig that features multi-genre local music from the last half-century. It is also dedicated to late indie film-maker and musician Abdul Nizam, who briefly played with Tan in The Oddfellows and recently died of cancer. 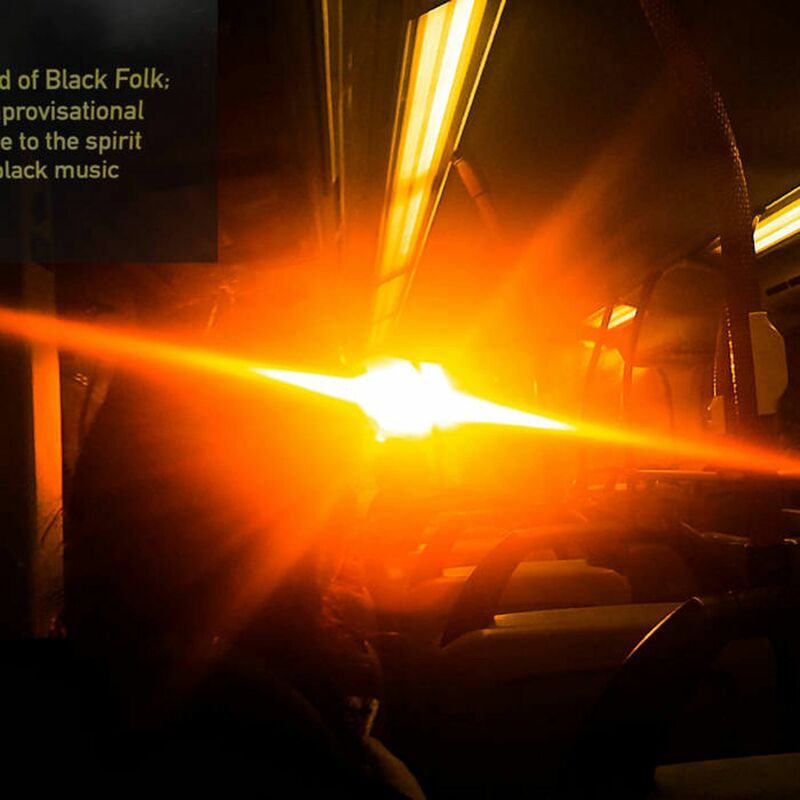 The Gold Of Black Folk, Tan's love letter to the many genres under the umbrella of African-American music, is almost entirely him scattting on lengthy numbers, improvising melodies and rhythms with just his voice alone while the drummer keeps pace. Ornette Is A Rare Thing is an ode to American free jazz innovator Ornette Coleman, who died last year. Here, he dials down the distortion and abrasive playing, exploring the long-titled instrumentals in an eclectic array of styles. When In Doubt, Be Like Mr. Coleman. Change Genres is a warm, bossa nova-like jam, while Searching For A Sound Splintered By Lost Chords, Ornette Stumbles Onto The Keys To Resisting The Simulacra sounds like a soundtrack to some twisted, surreal cartoon. Liberty. Life. Love. is the most conventional-sounding among the four albums, containing modern folk tunes in which Tan sings and contemplates the recent Paris and Orlando terrorist attacks, while slipping in celebratory songs in which he calls out close friends by name. Indeed, the quartet of albums are a heady brew. You expect no less from a man who stubbornly refuses to conform to convention. •To buy the albums, go to kelvintan1.bandcamp.com.